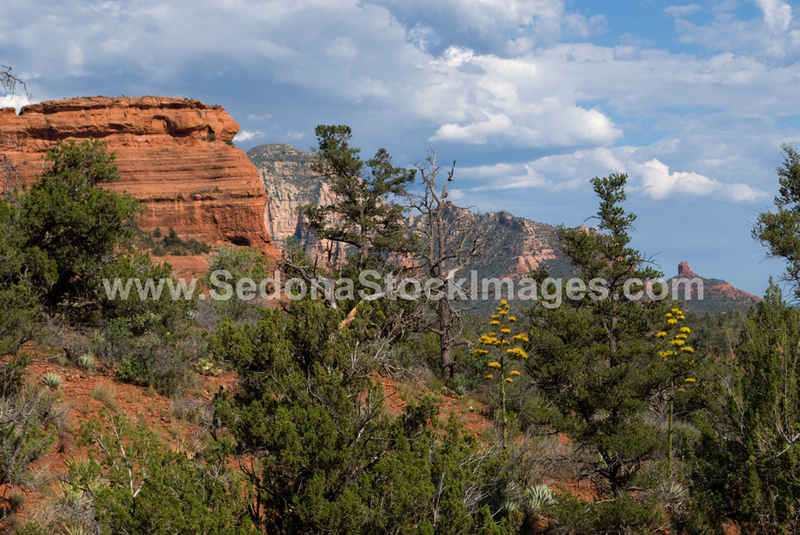 Photo ID: BoyntonCynTr4540.jpg Boynton Canyon Trail is in Sedona just up the road from the Enchantment Resort. The hiking trails give great Red Rock mountain views or hike up to enjoy the valley vista. Our posters make great Sedona souvenirs!